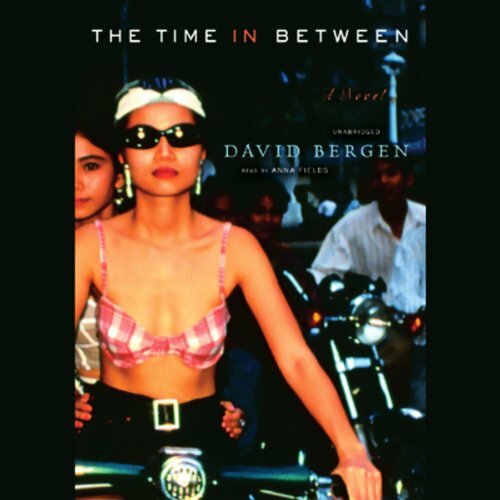 Showing results by author "David Berg"
As William Faulkner said, “The past is not dead, it’s not even past.” This observation seems especially true in matters of family, when the fury between generations is often never resolved and instead secretly carried, a wound that cannot heal. 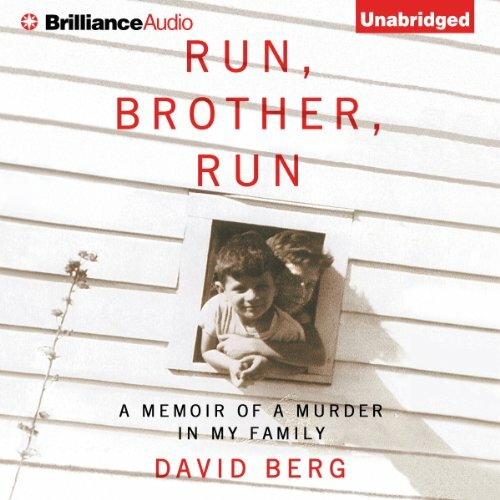 For David Berg, this is truer than for most, and once you listen to the story of his family, you will understand why he held it privately for so long and why the betrayals between parent and child can be the most wrenching of all. Haunted by a horrible memory from the war, and alone since his grown children moved out, Vietnam vet Charles Boatman returns to Vietnam after the war. Ada and her brother, Jon, follow their missing father to Vietnam. Their search for him tears them apart in ways they never could have guessed, and Vietnam finds its way in. Shifting between Charles' and Ada's points of view, their journeys become increasingly colorful and complex. 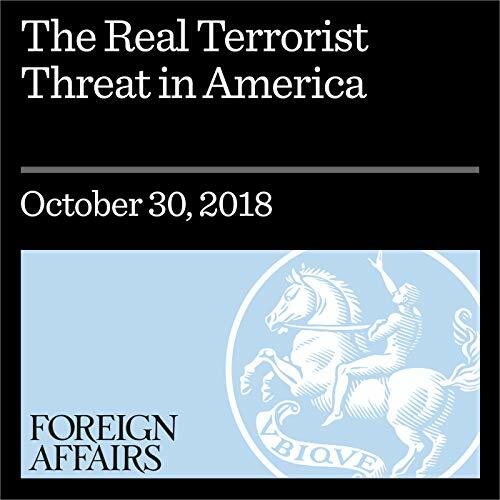 The most glaring terrorist threat facing the United States today is primarily domestic in nature.